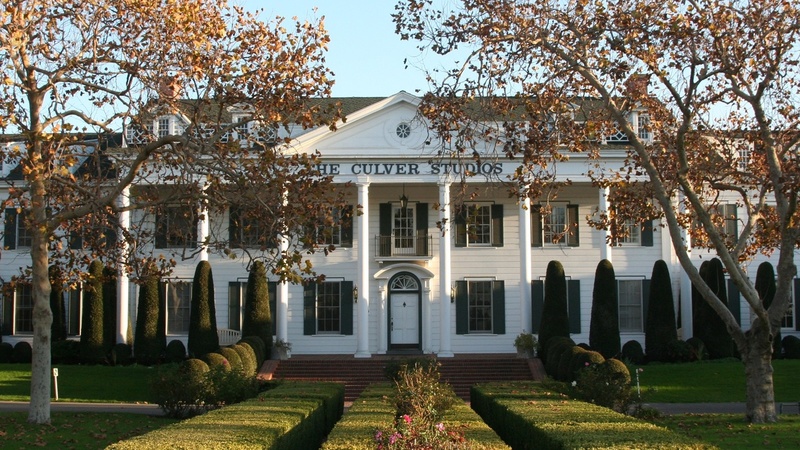 Photo: Culver Studios in Culver City, the new home of Amazon Studios. An architectural rendering of Ivy Station Complex, at the intersections of Venice, Washington and National Boulevards just adjacent to the Metro Expo Line. Image courtesy KFA.